Is the American Way the Jesus Way? 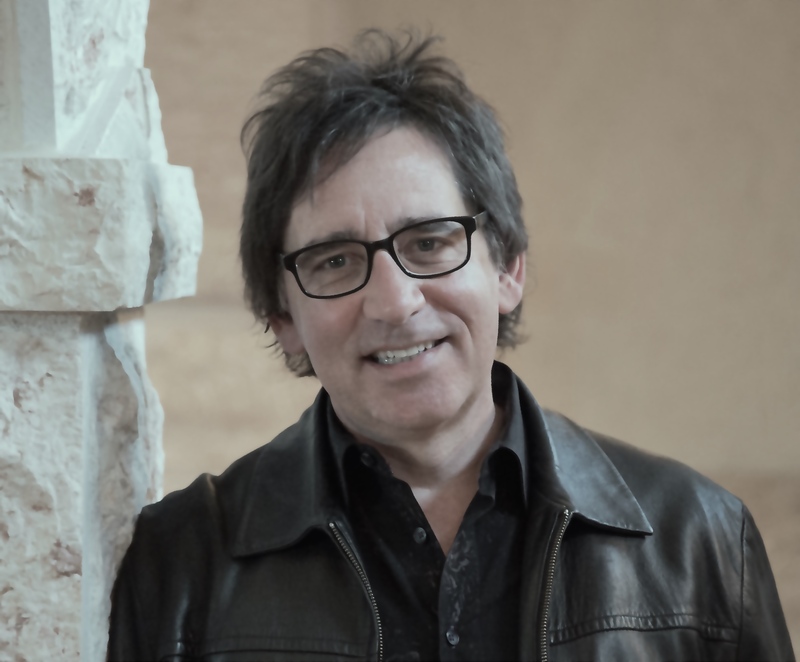 Brian Zahnd is the co-founder and lead pastor of Word of Life Church, a non-denominational Christian congregation in Saint Joseph, Missouri. Brian is known for his focus on embracing the deep and long history of the Church and wholeheartedly participating in God’s mission to redeem and restore His world. He is also the author of several books, including, A Farewell To Mars, Beauty Will Save the World, and Unconditional? : The Call of Jesus to Radical Forgiveness. Today, as we in the US prepare to celebrate Independence Day, Brian talks to us about the conflation of flag and cross, Christianity’s long history of accommodating itself to the pressures of nationalism, and the transformative hope of local churches to overcome both of these distortions of the true message of Christ. You’ve said that for many American Christians, the American Way and the Jesus Way are essentially the same way of being human. What do you mean by that? Many American Christians would be hard pressed to identify five examples of how the Jesus way differs significantly from the American way. In the civil religion of America, the Jesus way and the American way have been conflated into the same mode of being human. In essence this means Christianity exists primarily to support the supreme idea of America. Put just so it sounds ludicrous, nevertheless it remains the tacit assumption of American civil religion. But authentic Christianity is a radical challenge to all other allegiances. Christians confess that Jesus is Lord and thus “We the People” are not. Christians are far more committed to the Beatitudes than the Bill of Rights. Christians believe that only Jesus has a manifest destiny to rule the nations. Christians proclaim that “the last best hope of the world” is Jesus, not America. And that most American Christians would view these assertions as controversial reveals just how deeply the Jesus way has been subverted by the American way. You can read the rest of my interview with Brian Zahnd at Red Letter Christians. He’s an amazing writer and speaker — the interview is truly worth a read! This entry was posted in Advocacy, First World Problems, Red Letter Carpet, The Absurd, The Faithful, The Ironic and tagged america, Brian Zahnd, Christianity, Church, July 4th, nationalism. Bookmark the permalink. ← Amy Schumer’s Feminism: And Then What? Powerful… as is the whole interview!